4-channel NVR allows you to simultaneously manage and record up to four 960p (1.3MP) cameras at 30fps real time to deliver video quality, including USB backup feature for peace of mind. Cloud-enabled system also works with remote storage protocols. Features fast processor to ensure that recorded video is captured without stutter, lag, or gaps in footage. Intelligent search, playback, and backup functions provide enhanced ease of use and security (for example, triggered detection and record intervals are customizable to one second). This Foscam 4-channel NVR allows you to simultaneously manage and record up to four 960p (1.3MP) cameras @ 30fps realtime to deliver video quality and performance that is exceptional in the consumer security technologies market. Backwards compatible with VGA and 720P IP Cameras. This model also includes support for SATA hard drives and full integration with external I/O alarm systems. 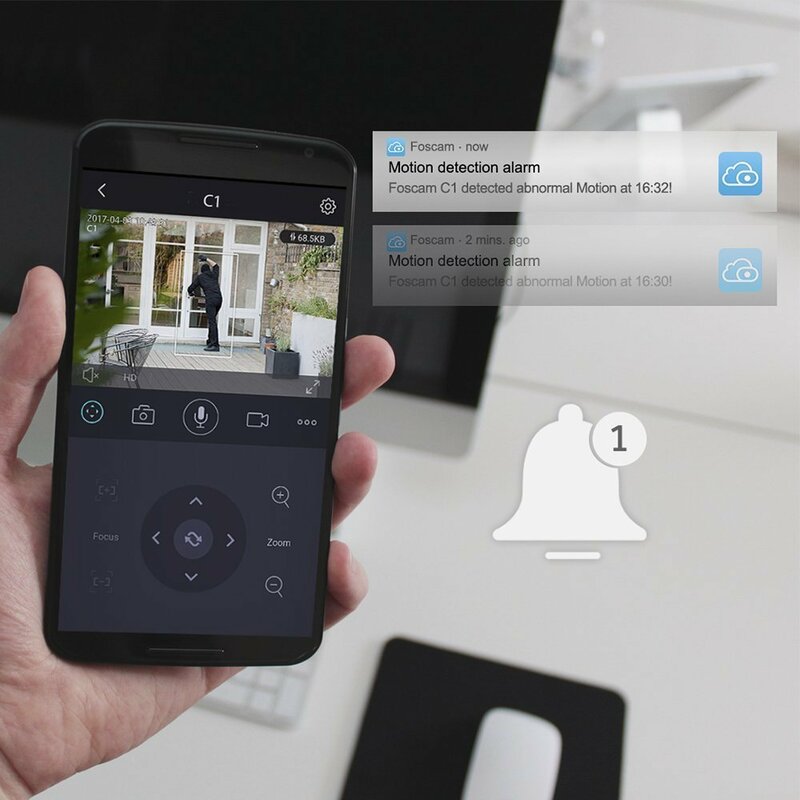 Connects to and manages all the cameras on your network wirelessly for ultimate ease and convenience in a home security system, with NVR remote access available via standard PC web browsers.